New Orleans In Vancouver recently I made a point about the overheated housing market there by noting that I had read that a Habitat for Humanity house had sold for $330,000, which to me seemed absurdly high from what I thought I understood about the sweat equity and low-cost building model for Habitat houses. Turned out, I was talking through my hat, and now I’m less sure about Habitat’s model and how it works out for lower income families. Talking to one of our leaders from Toronto, who I had heard mention having a Habitat house in the Scarborough area some years ago, I asked her how that deal worked out. Her house also cost $330,000, so rather than that being something absurd in red hot Vancouver, that may be standard Habitat fare in Canada. A little search on the web says the average Habitat house cost is $90,000 in the United States. A semi-urban, semi-rural area in Maryland lists its homes at between $125 and $145,000. Every affiliate seems to be able to set its own rules and prices, though the house price, not counting the value of the sweat equity labor, is supposed to equal the actual building cost. 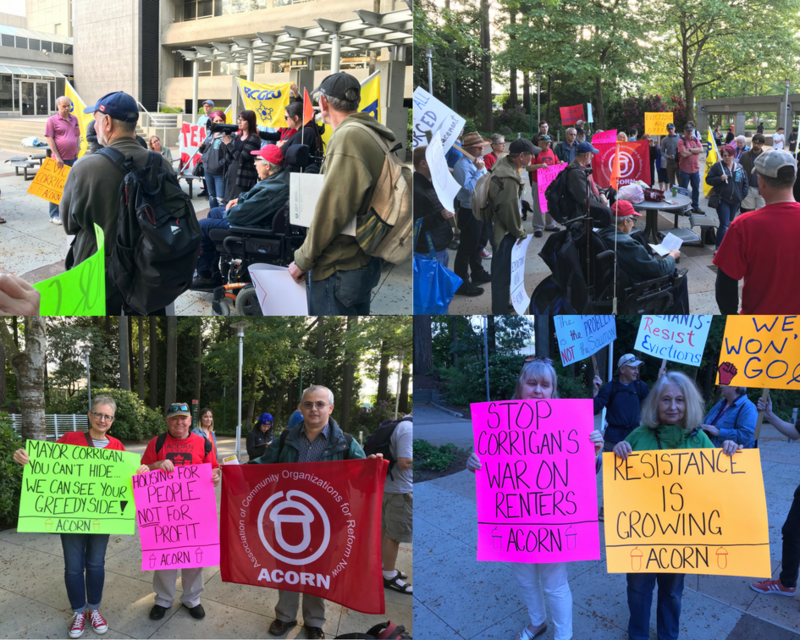 The sweat equity our ACORN leader had invested along with friends, family, and ACORN members and staff was the effective exchange that substituted for a downpayment. She reported that at the closing she had to sign three mortgages, including one with the City of Toronto that she didn’t even know about until then. Home ownership has become harder and harder for lower income and working families in the last decade. Habitat is clear that the homes have to be affordable within the income of applicants but is also clear between the lines that their homes are really for working families, rather than the very poor. Habitat handles their mortgages at no interest, which is fantastic, but in some ways hearing the stories from our members now and reading their overall website and that of some of their affiliates, there are more similarities between their business model and that of some of the installment land contract companies the ACORN Home Savers Campaign is fighting than I would have imagined. A Habitat buyer does get a deed at closing it seems, but there are a lot of restrictions written into the Habitat mortgage about everything from repairs on up the ladder. Foreclosure proceedings seem fixed at 90-days unless there are other measures. I found our member’s description of how much Habitat versus the owner would receive in a sale or foreclosure or default confusing, so I’ll avoid stepping off the wrong curb here for now, but I will say the whole thing was so onerous that our member refinanced to buy the mortgage from Habitat rather than continuing to be their owner-occupant as soon as she could. 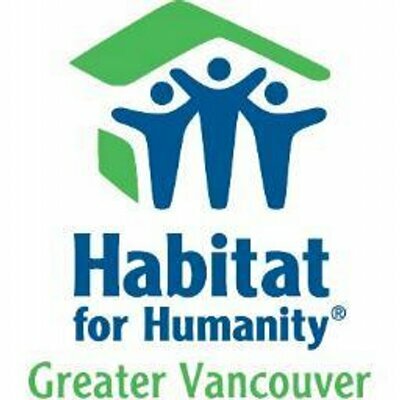 Saying all of this does not dispute the testimonies from many lower income families about their joy and relief at getting into a Habitat home and that includes our ACORN member, or the good will many religious and other volunteers bring to the task of helping build these homes. Some of the same testimonials come from owner-occupants of companies involved with installment land contracts as well and are equally sincere. Families are desperate for affordable housing in the face of rising rents and eviction rates and grateful for almost any program or company that puts a roof over their heads. For organizations and organizers, a little bit farther from these sharp edges dividing homelessness from homeownership, we need to take as part of our responsibility looking closer at the teeth of these gift horses and how they bite and chew.